Working together to advance Queensland hand surgery, care and education. If you would like to become a member, please contact us to find out more. 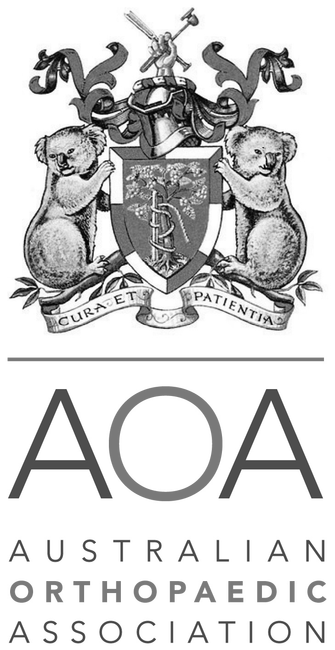 The Queensland Hand Society achieves these aims by organising an annual two-day scientific meeting each year and evening scientific presentations given by guest speakers; by providing grants to support scientific research; and by giving an award each year to the best scientific paper presented by a Consultant Surgeon, Surgeon in Training and Hand Therapist. The Queensland Hand Surgery Society (QHSS) holds an Annual Scientific Meeting (ASM) towards the end of each year. The ASM is a two-day scientific meeting held over a weekend. Scientific papers are presented by members, associates and registrar members of the society. Each year we invite several guest speakers to the conference. In recent years we have had an International, National and QLD guest speaker. Prizes are awarded for the best scientific paper in the categories of Consultant Surgeon, Therapist and Registrar. Grant applications for research projects will be considered at the Annual General Meeting (AGM) held during the conference.